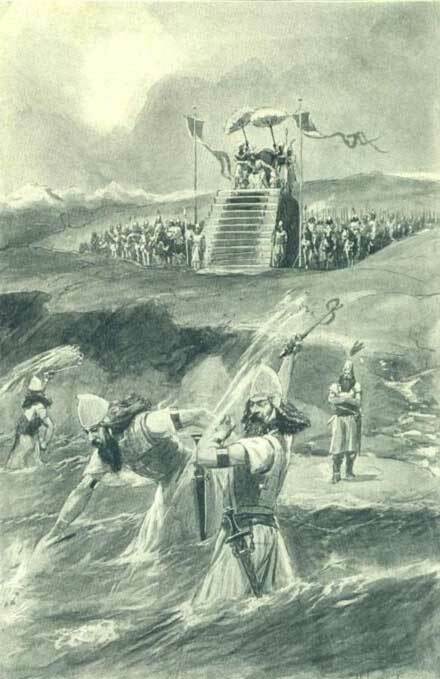 According to one famous story, told by the Greek historianHerodotus, a storm destroyed the bridge that the Persian king had built to cross the Hellespont. In a rage, Xerxes commanded his soldiers to punish the water with three hundred lashes. While doing so, they had to say: “Bitter water, (…) Xerxes the king will pass over you, whether you want it or not; in accordance with justice no one offers you sacrifice, for you are a turbid and briny river.” From such foolish and offensive behaviour, it was clear that Xerxes’s campaign was doomed before he had even left Asia. 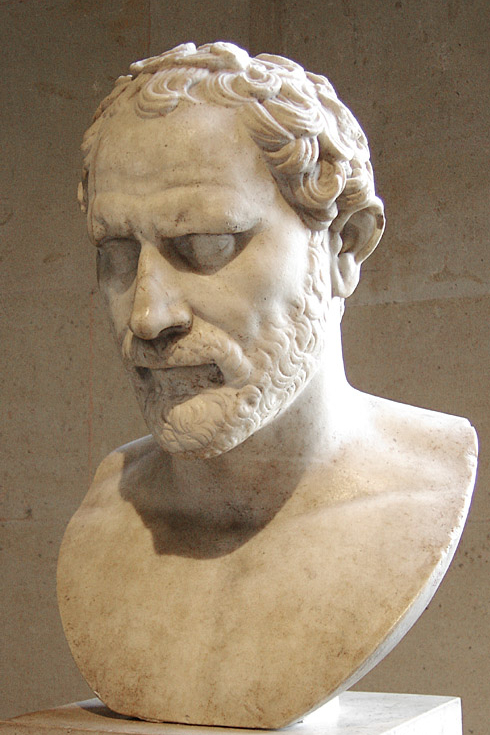 “When, O Catiline, do you mean to cease abusing our patience?” Cicero thundered in the Roman senate in 63 BC. The words were followed by a spectacular speech, in which the consul heaped abuse on his fellow senator Lucius Sergius Catilina, who was suspected of plotting against the state. 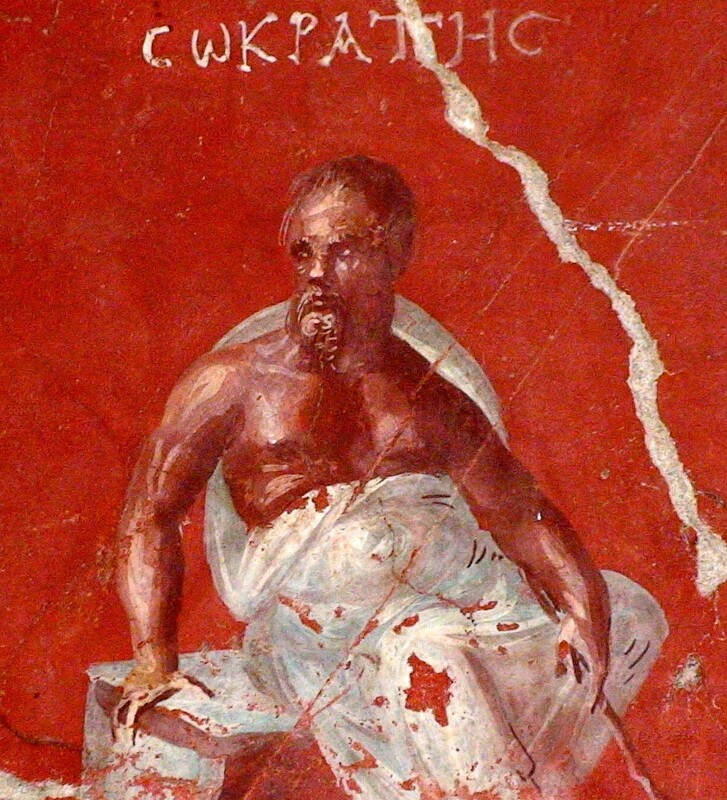 Cicero painted his victim as the axis of a conspiracy attempting to overthrow the Republic, slandering him for his treacherousness and decadent lifestyle. 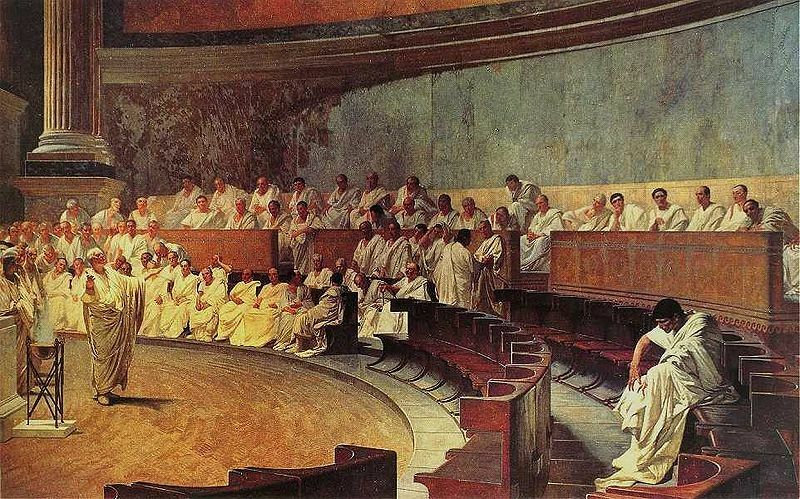 Catiline, who was present on the occasion, tried in vain to protest, but the senators had been so riled up against him that he was forced to leave the meeting and later fled the city. 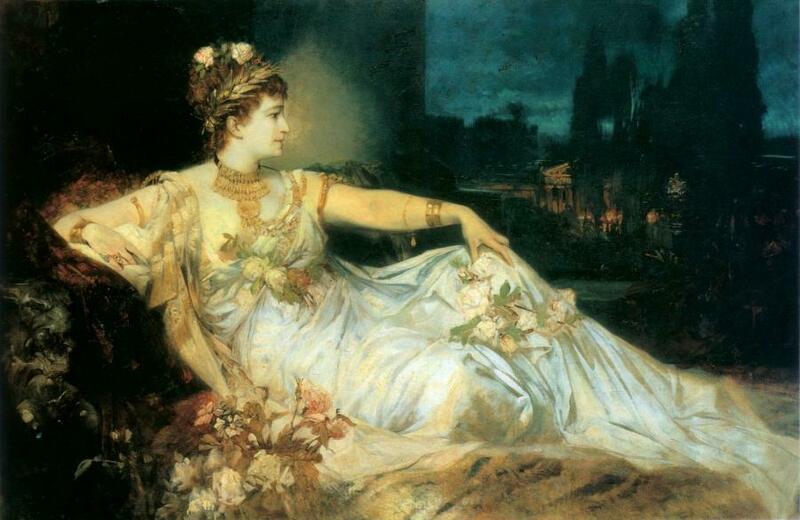 Elagabalus is one of the most notorious of Rome’s ‘bad emperors’: a sexually-depraved and eccentric hedonist who in his short and riotous reign made unprecedented changes to Roman state religion and defied all taboos. 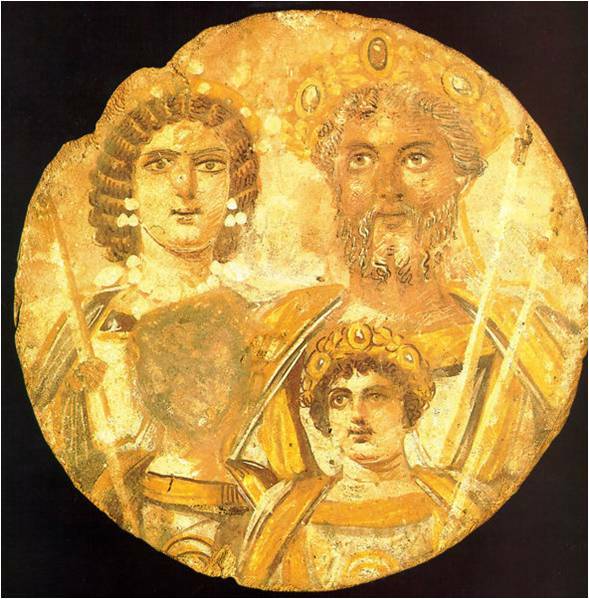 An oriental boy-priest from Syria – aged just 14 when he was elevated to power in 218 CE – he placed the sun god Elagabal at the head of the established Roman pantheon, engaged in orgiastic rituals, took male and female lovers, wore feminine dress and prostituted himself in taverns and even inside the imperial palace. 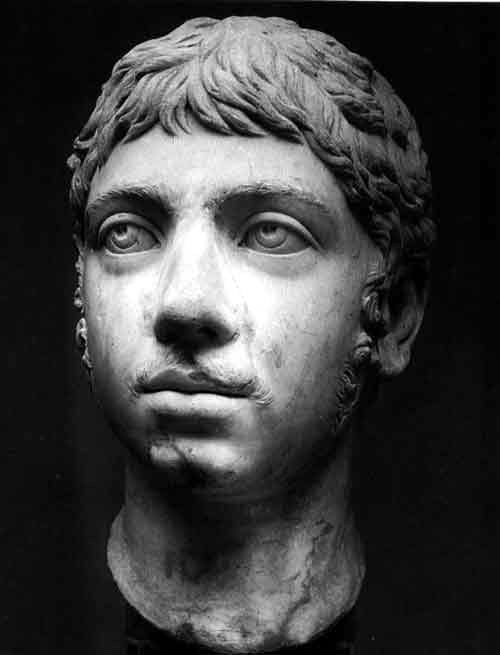 Since his assassination by Praetorian Guards at the age of 18, Elagabalus has been an object of fascination to historians and a source of inspiration for artists and writers. This immensely readable book examines the life of one of the Roman Empire’s most colourful figures, and charts the many guises of his legacy: from evil tyrant to firebrand rebel, from mystical androgyne to modern gay teenager, from decadent sensualist to ancient pop star.